The simple and cheap Raspberry Pi computer is one of the favorite devices of hardware enthusiasts around the world. The computer offers basic functionality but has all of its hardware on a single printed circuit board thus saving space and keeping costs low. It has been selling in the millions and every new version of the Raspberry Pi has been better than the old one as it should. Despite all its positive features the Raspberry Pi is not free from drawbacks with the camera being one of them. 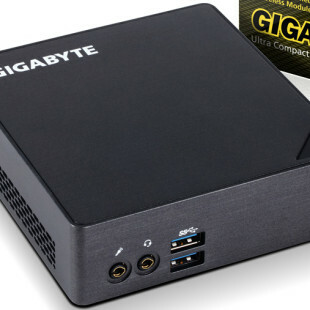 Currently the pocket-sized computer comes with a 5 MP camera that relies on an OmniVision OV5647 sensor, but the problem with it is that the sensor dates back to year 2014 and this makes it somewhat old. To solve this issue the team that stands behind the Raspberry Pi has decided to release a new version of the popular small-sized computer with an updated camera. 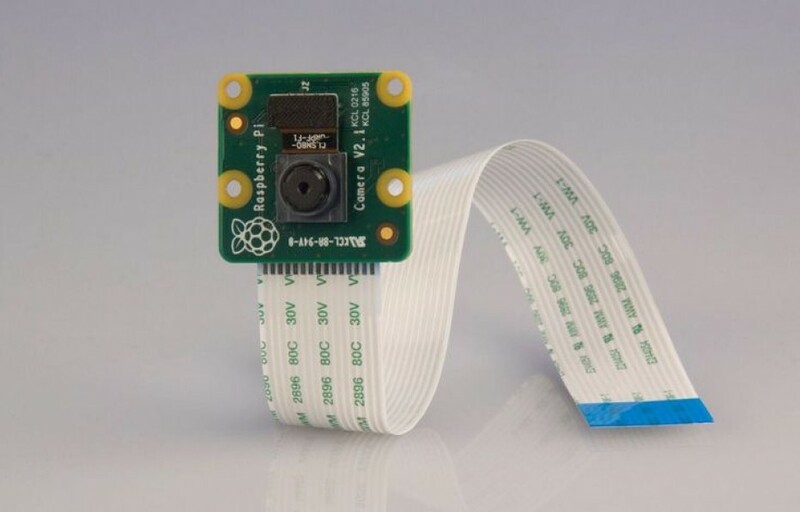 The new version of the Raspberry Pi comes with an improved 8 MP shooter that features a Sony IMX219 sensor. This is not the best sensor Sony has but nevertheless it is a great improvement. The Sony IMX219 will allow owners of the Raspberry Pi to shoot pictures and videos with much better quality. The best part is that the price of the computer stays the same at USD 25. Unfortunately the new version of the Raspberry Pi is not available just yet but you should be able to find it in the coming weeks.